Manchester United defender Matteo Darmian has confirmed he wants to stay at the Old Trafforcd club despite the latest exit rumours. Darmian. in an interview with ESPN, revealed that he wishes to stay at Manchester United. The Italian international joined the club back in 2015 from Torino, for a fee of £12.7 million. He has started just 9 out of 25 games this season, and has been rumoured to be on the verge of leaving United in January. It was even reported that Italian giants Juventus were considering a move for this full-back in the next transfer window. However, recent comments from the player about staying at United will have handed Juventus a major blow. “I play for one of the biggest clubs in the world so I’m happy. I listen and read about the transfer but I don’t know anything. At the moment, nothing is true. 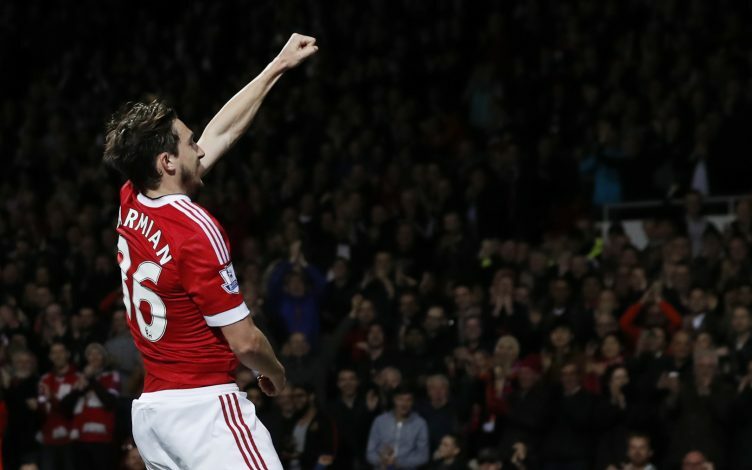 I will continue to do my job and want to stay here,” said Darmian. Recently, Darmian has started consecutive games for United, but at left back position. In his second season at the club, Darmian is looking to make an impact in front of the new manager, and find a consistent place in the team. He has been part of the same back four in the last four games for Manchester United.